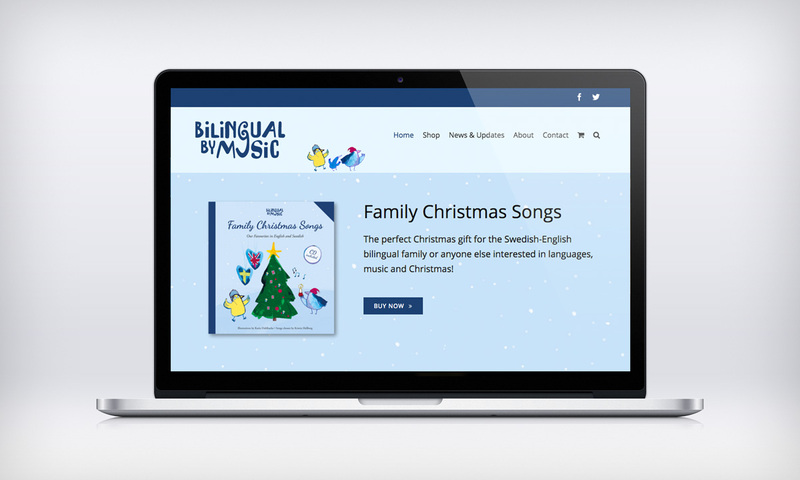 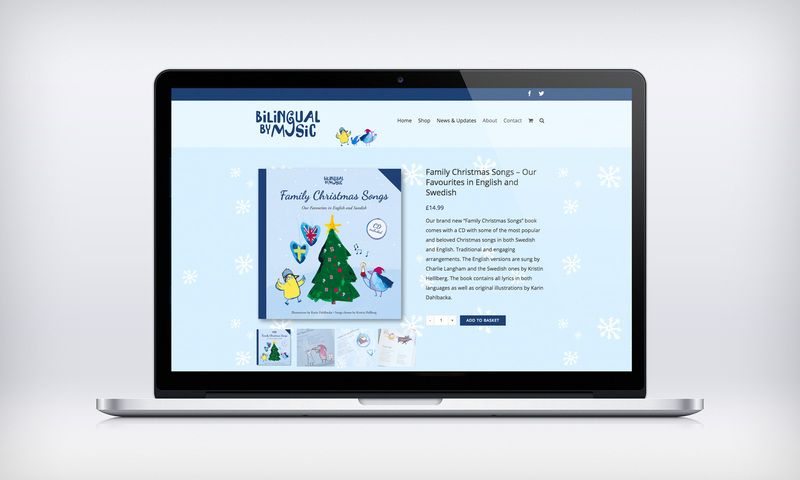 Bilingual by Music is a company that seeks to use music to make language-learning fun. 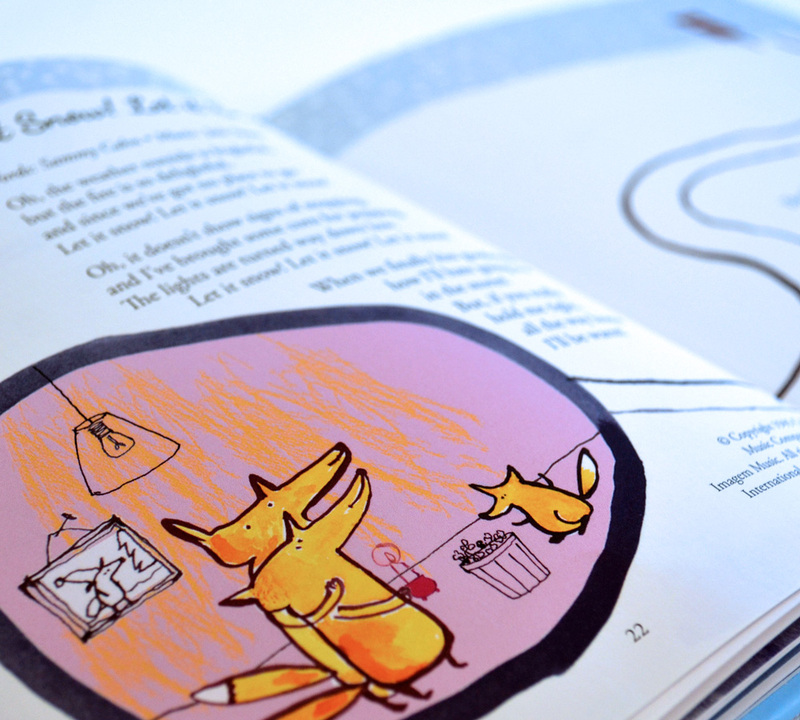 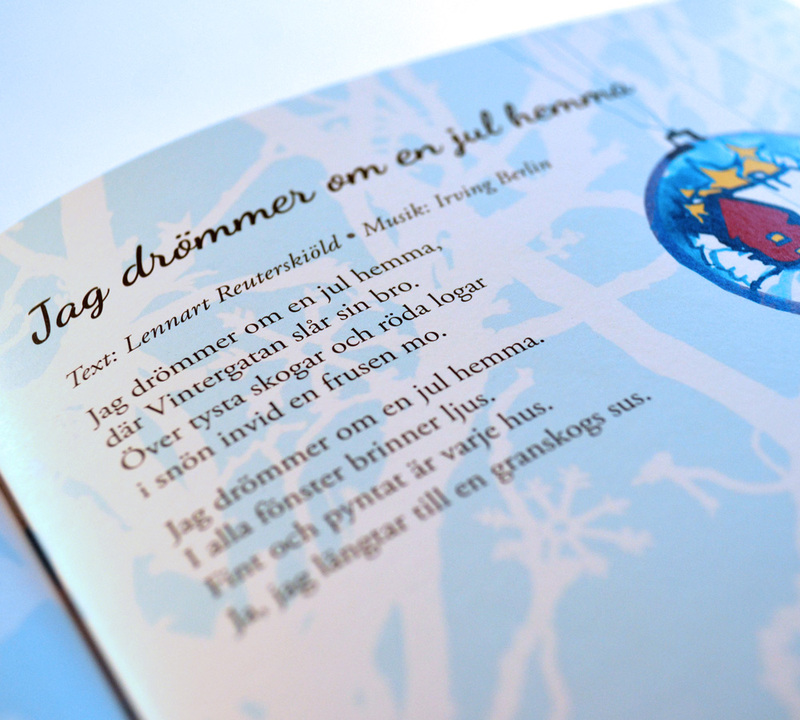 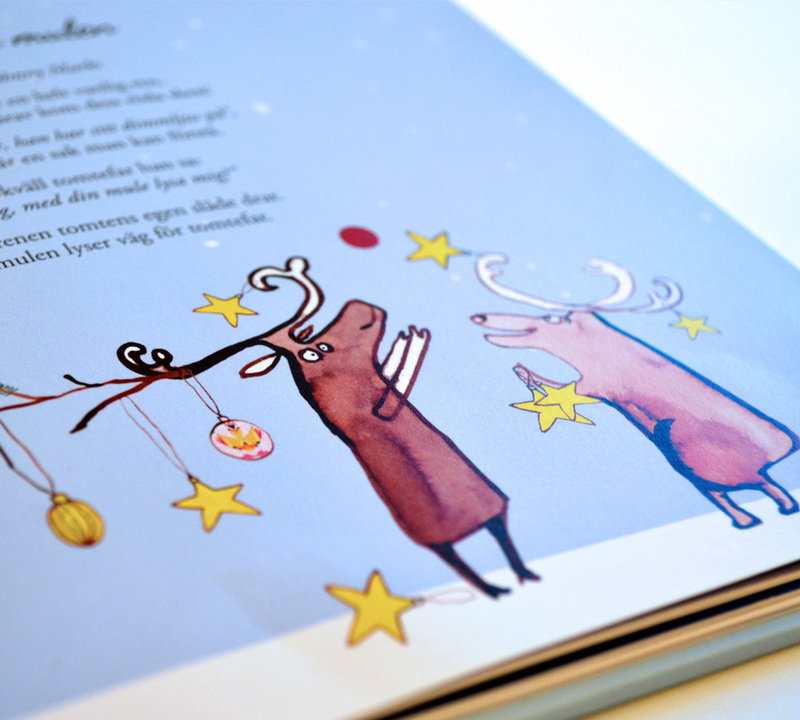 Together with Bilingual by Music I have produced books and CDs. 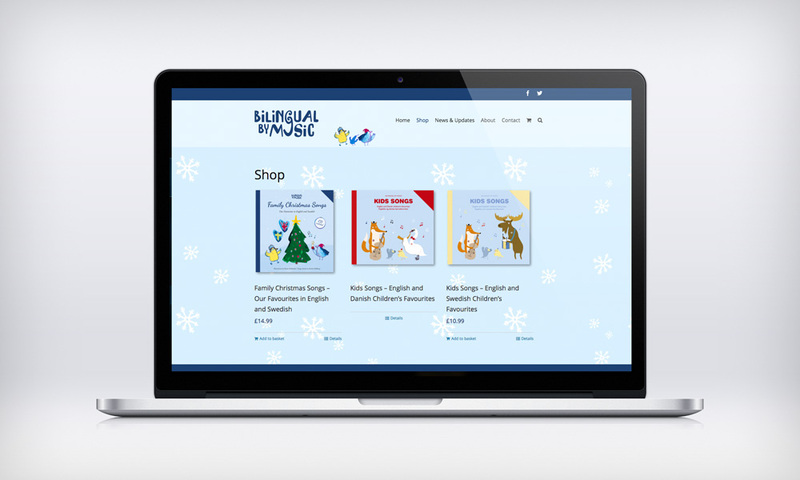 I have also relaunched their website with a shop and helped them with adverts and other promotional material.